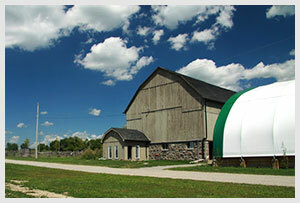 Are you still looking for summer camp options for your kids? 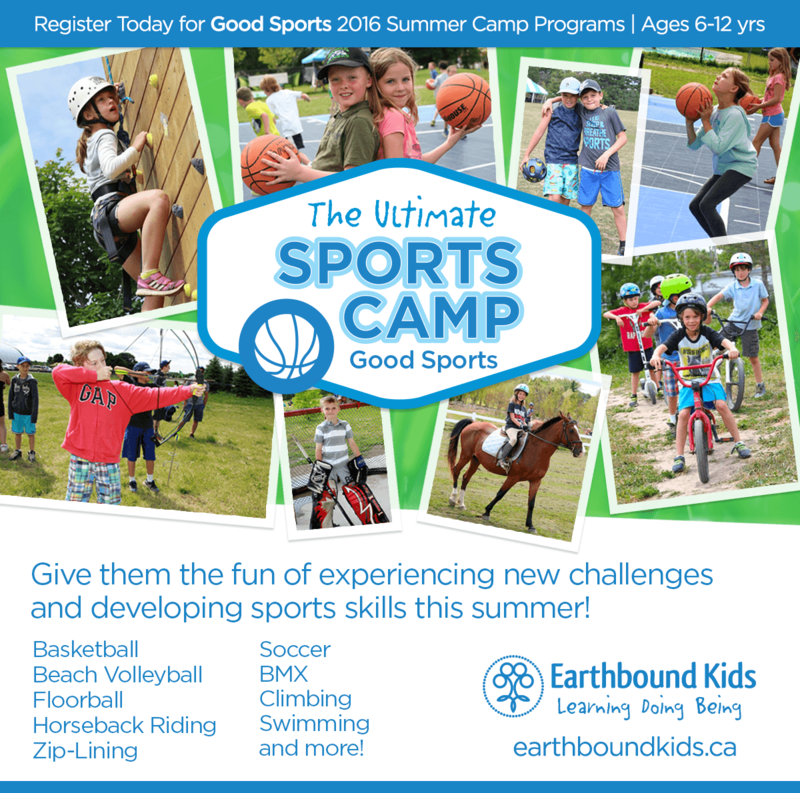 Check out our Good Sports programs – the ultimate sports camp! 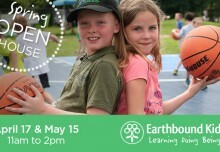 Kids have fun experiencing new challenges and developing sports skills! Bussing available from Markham & Toronto. Weekly programs still available.